What if it did not have to be so hard? So you wrote a book...YES!!!! Good for you, best feeling in the world right? Until Panic sets in. Until you realized now you got to tell people about it. How do I know? Because I used to feel like that when I first wrote a book...NOT anymore though. I learned how to connect with readers BEFORE you SELL them your book. I don't sell books, I share transformation with the right people and when they feel pull towards the transformation they buy it. Yes! Catherine, I want and NEED that. How do I do that? That's what this special Master Workshop class is ALL about it. What's a Master Class? Teaching and show and tell ALL in one. I know! It's super cool. Here's a quick overview of what's included in An Effective Book Launch Strategy for New Authors Master Workshop! 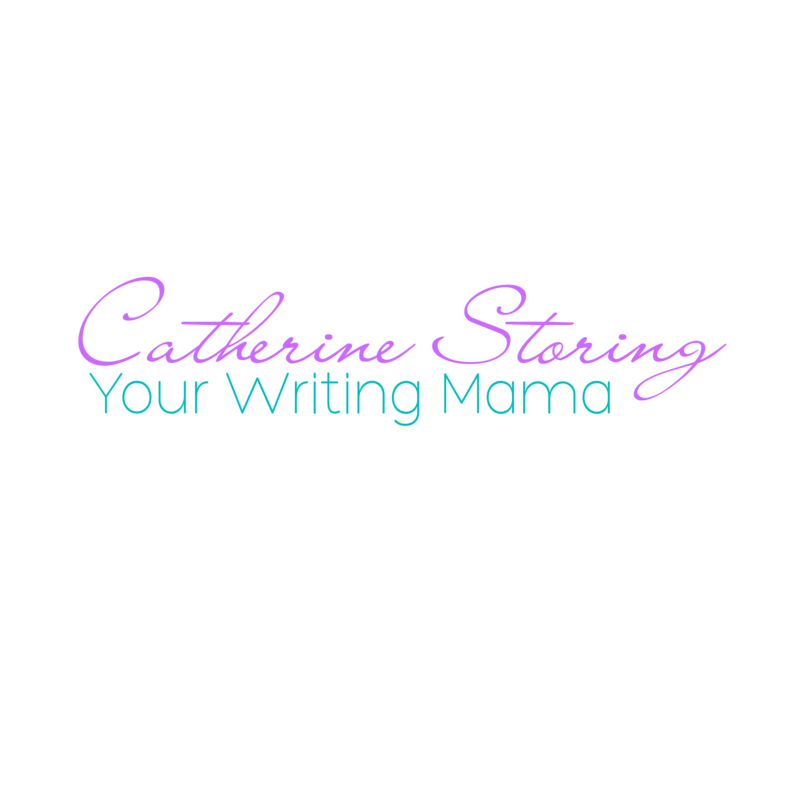 Catherine is the author of over 20-books as of this writing, she has published 17-books (two of them have become #1 and #2 Amazon Bestselling books) oh and that happened in a little over three years. With her own research, trial and errors, training and continuous education Catherine has created this amazing course that will walk you through the SAME process she uses to write her books.....FAST.